The Dark Knight isn’t seeking tricks or treats when Gotham City’s most lethal villains take to the streets on Halloween night in the newest DC Comics animated film. 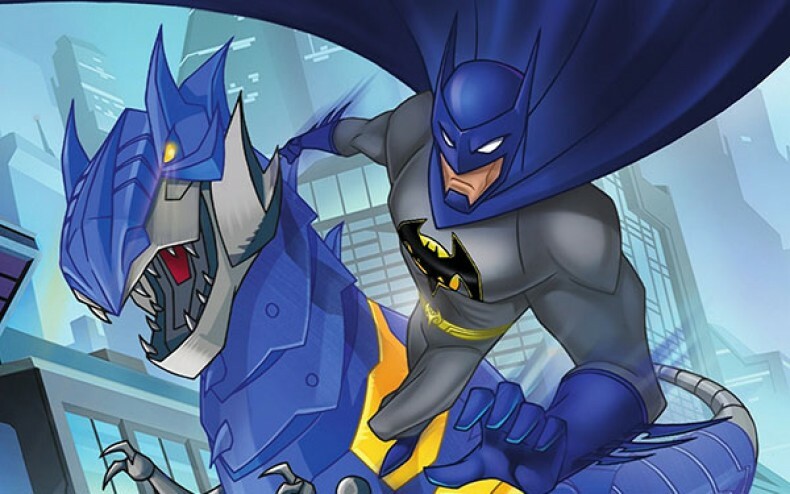 'Batman Unlimited: Monster Mayhem' arrives from Warner Bros. Home Entertainment on Blu-ray and DVD on August 18, 2015 and via Digital HD on August 4, 2015. Batman enlists his friends to take on an onslaught of villains in the first trailer for 'Batman Unlimited: Monster Mayhem,' coming to home video soon.